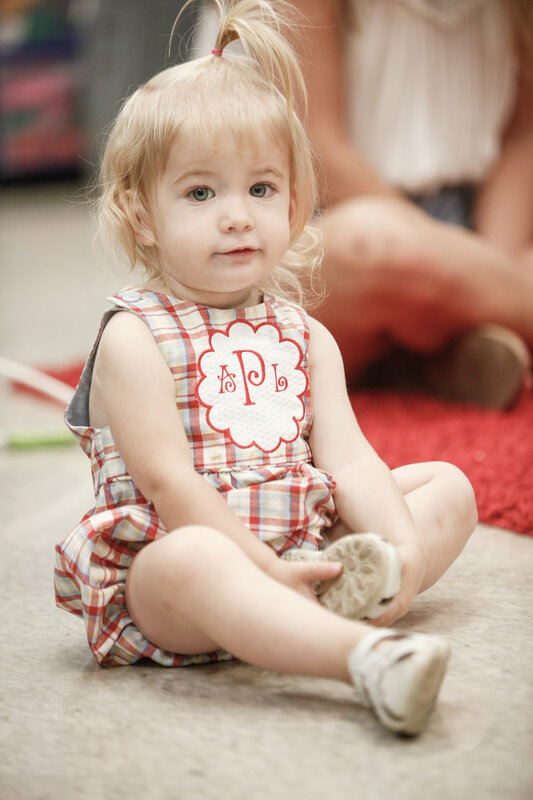 Little Red Stone is where we care for our youngest children on Sunday mornings. 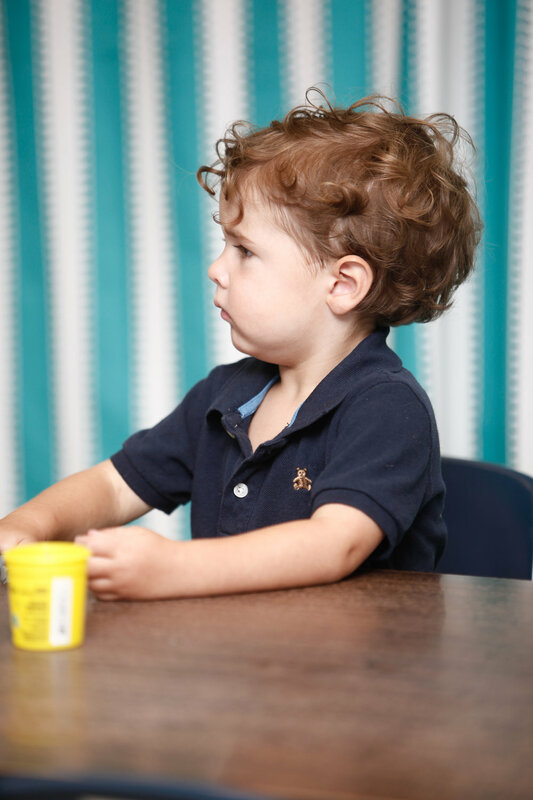 Children from 6 weeks old to 3 years old can be checked in to Little Red Stone in the front lobby of our facility prior to the service at 10 a.m.
Little Red Stone keeps a good ratio of adults to children to make sure all of our children are given the attention and care that they need. Babies are cared for in the Climbers class from the time they are 6 weeks old until they are walking. Once babies begin walking, they are moved to the Explorers class. They are cared for here until 3 years old. 3 year-olds begin learning from an early childhood curriculum to prepare them for Camp Red Stone. All adults involved in our Sunday morning children’s ministries are required to pass a thorough background check and undergo training in child-care essentials. There will also be at least two adults in every class to ensure a high level of accountability at all times.